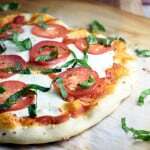 Made with fresh marinara sauce, mozzarella cheese, and basil, Classic Margherita pizza is simple, so easy, and absolutely delicious! Sometimes I like to pile my pizza high with tons of toppings. Other times, I like the simple route, with only a few. 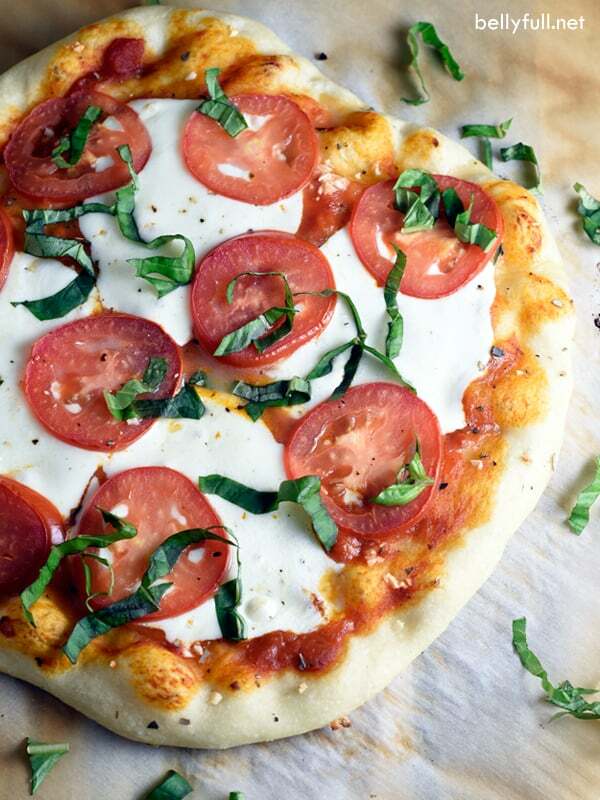 And once again, the Italians prove that less is definitely more when it comes to the classic Margherita pizza. And you just can’t beat it. 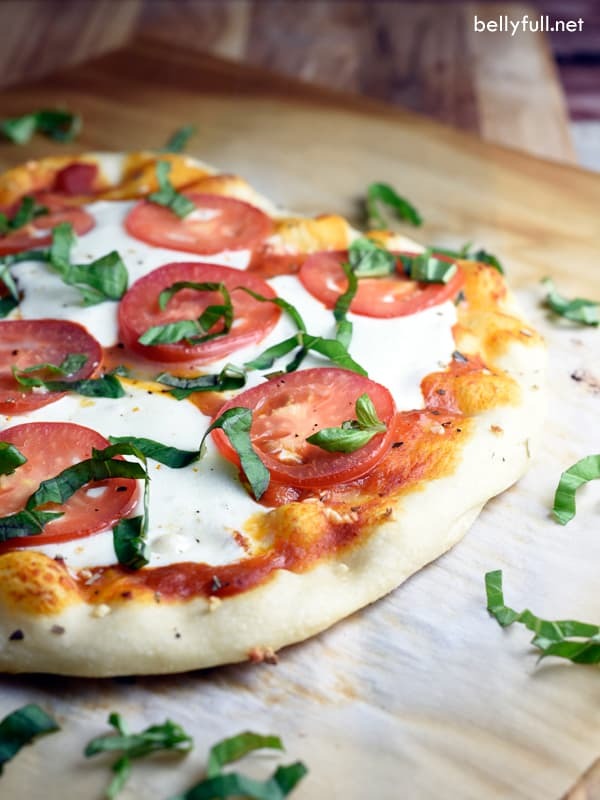 Margherita pizza is basically a sophisticated version of your basic cheese pizza. But it is just as easy to make! Purists, no need to chime in. 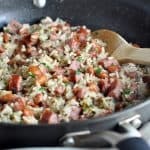 I don’t claim this to be authentic – I think I read that you’re supposed to mix the olive oil with the garlic and let the flavors infuse for 15 minutes, and only use tomatoes that are in season, and the basil leaves should be kept whole, and blah blah blah – but this is the way I make it. 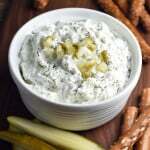 The basics are kept in tact and it’s still absolutely delicious! 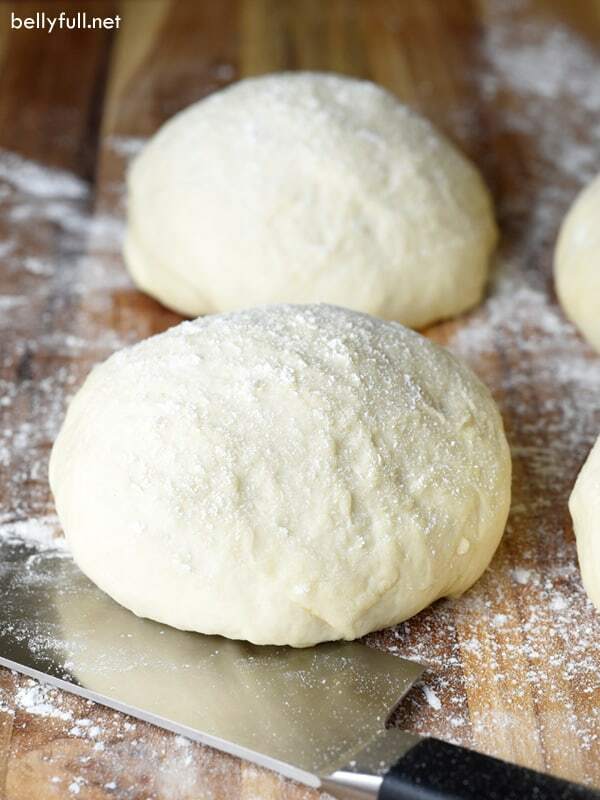 Before you get started, make sure you use the best homemade quick and easy pizza dough! Check out the video to see how it’s made! 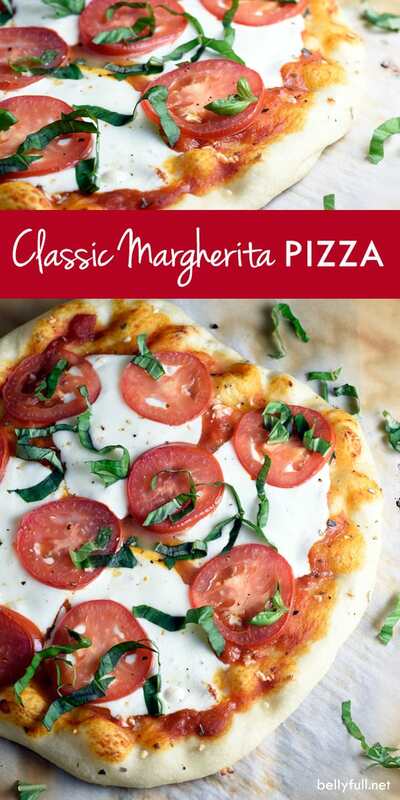 Made with fresh marinara sauce, mozzarella cheese, and basil, Margherita pizza is simple, classic, so easy, and absolutely delicious! 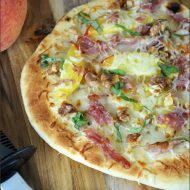 Shape the pizza dough on a floured surface into an 8-inch round and 1/4-inch thick. Transfer it to a pizza peel lined with parchment paper. Reshape if necessary. 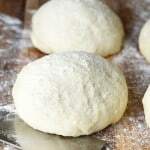 Gently brush the dough with the olive oil, then evenly spread the marinara sauce on, leaving a 1-inch border around the edge. Sprinkle the garlic over the top. Top with the mozzarella slices and tomatoes, leaving space in between. Slide the parchment with the crust onto the heated stone. 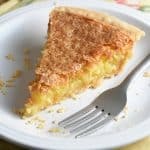 Bake for 8-10 minutes until crust is golden and cheese is melted and bubbly. Remove from oven and sprinkle the basil over the top, along with 1-2 grinds of fresh black pepper. 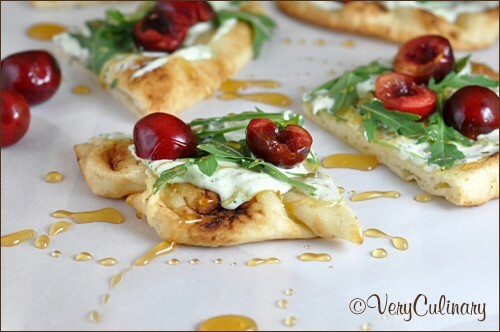 You always did make great pizza, and this looks soooo delicious. I could probably eat margherita pizza every day for the rest of my life and not get bored…it really is that good. Simple, but such a favorite! I’ll take one or two of those, thank you. 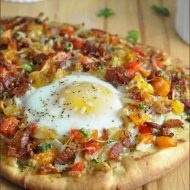 Ooooooh…maybe I’ll make these for Jen’s brunch!